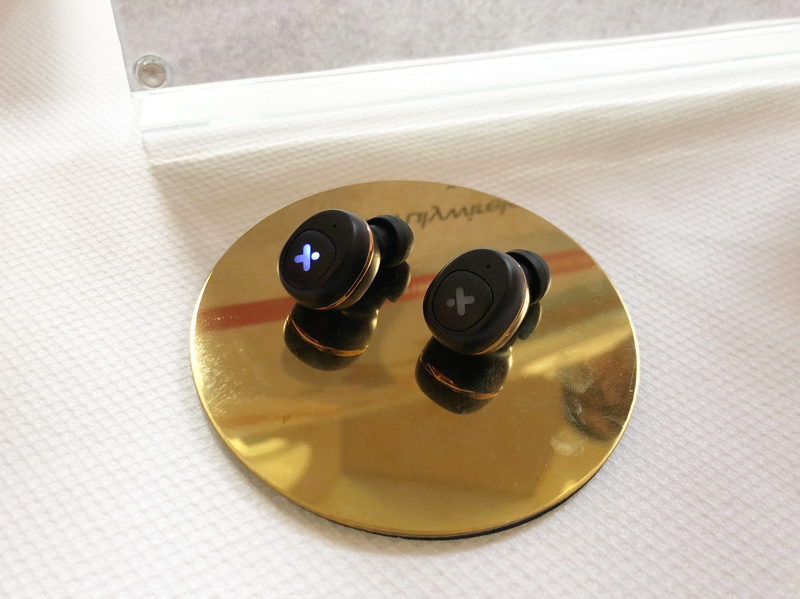 X-mini may be better known for its capsule speakers, but the Singapore-based company is now expanding its audio lineup with a new range of both wired and wireless earbuds. 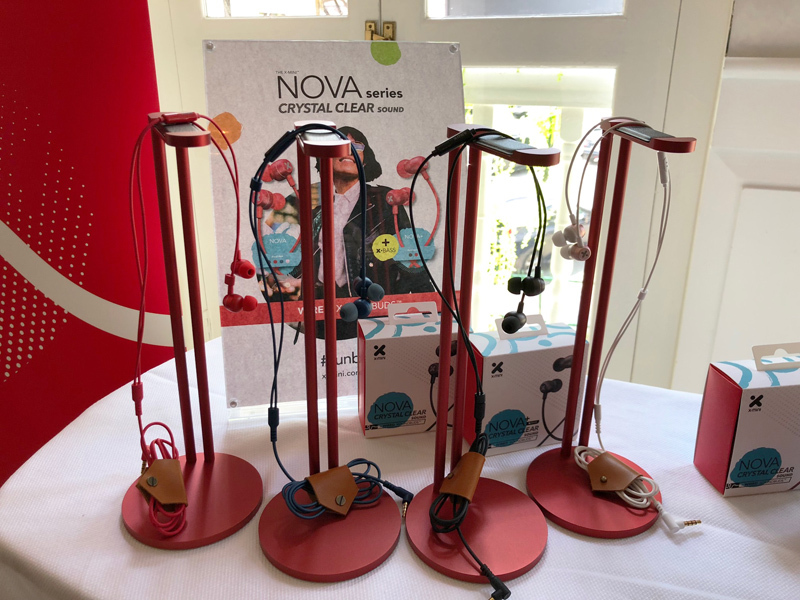 The range starts with the entry-level Nova Xoundbuds, which will retail for S$17.90, and feature an aluminum housing, a 10mm dynamic driver and a single-button remote with a microphone, which allows you to skip tracks and answer calls. 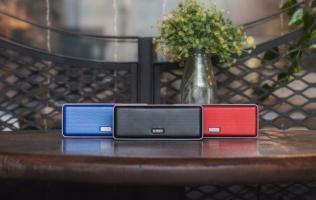 A Nova+ earbuds with a 6.8mm dynamic driver, a fabric anti tangle cable and enhanced bass is also available for S$29.90. 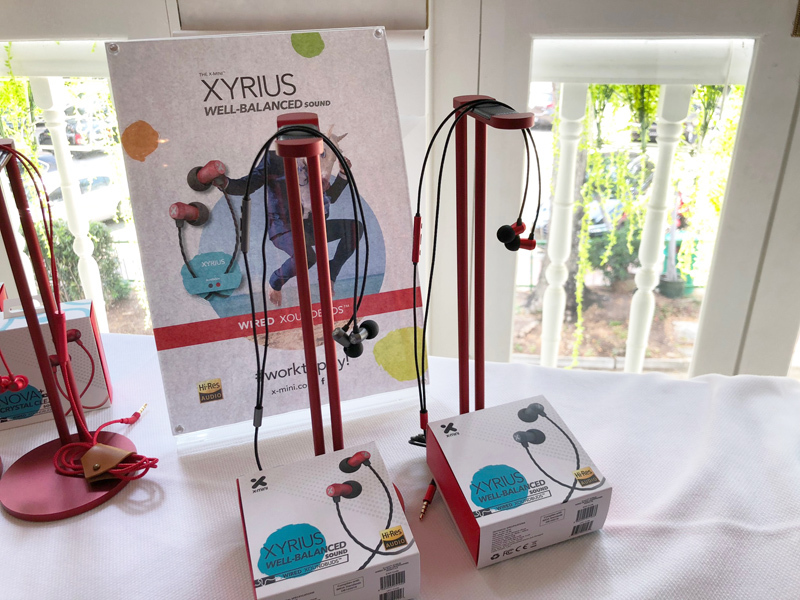 Next in line is the X-mini Xyrius Xoundbuds, which will cost S$39.90 and feature a premium aluminum unibody design, 5mm dynamic driver, and durable TPE-coated cables that protect them from regular wear and tear. They also feature a universal 3-button control system and microphone, and are Hi-Res Audio certified. 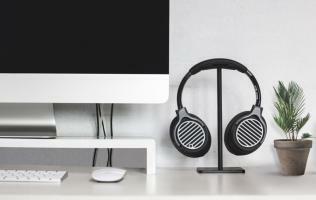 On the more premium end of the range, the Xtlas Xoundbuds (pronounced Atlas) will cost S$79.90, and offer an aluminum unibody, design, tangle-resistant fabric cable, memory foam ear tips, and virtually weightless dual drivers – a balanced armature driver and a 8.6mm dynamic driver – to reproduce both critical highs and lower frequencies. 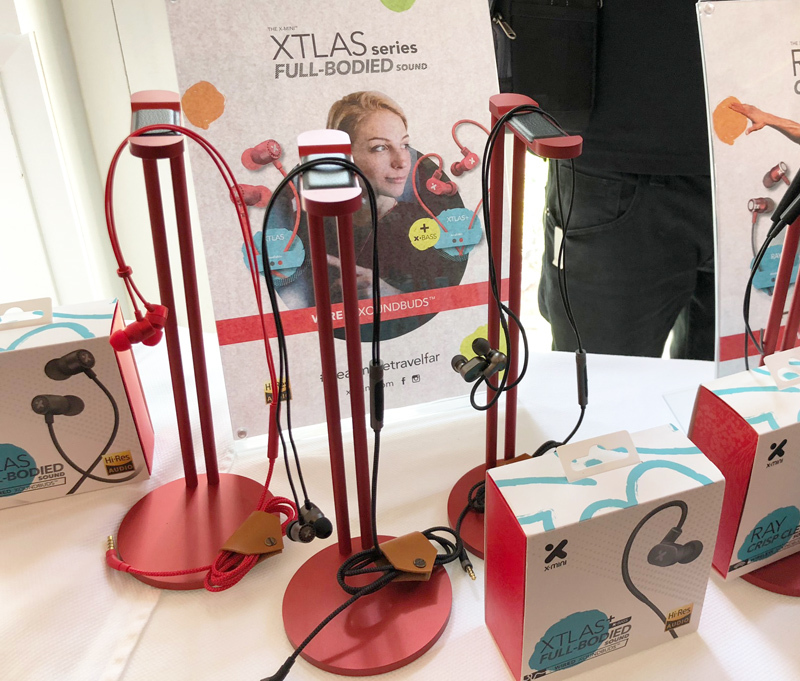 Like the Xyrius, the Xtlas Xoundbuds are Hi-Res Audio certified, and come with a universal 3-button control and microphone. 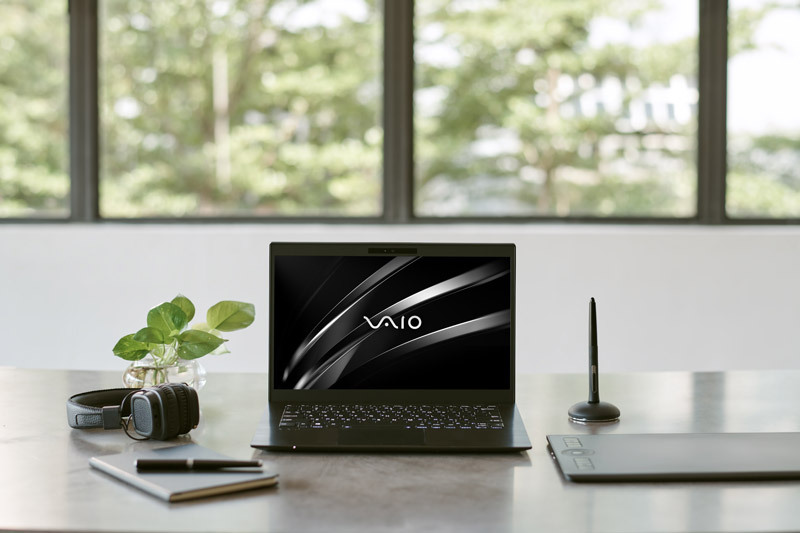 At the top of the range is the Xtlas+ model, which will retail for S$129.90, and utilizes a hybrid triple-driver setup consists of dual balanced armature drivers and an 8.6mm dynamic driver, producing rich, full-bodied sound for music enthusiasts. 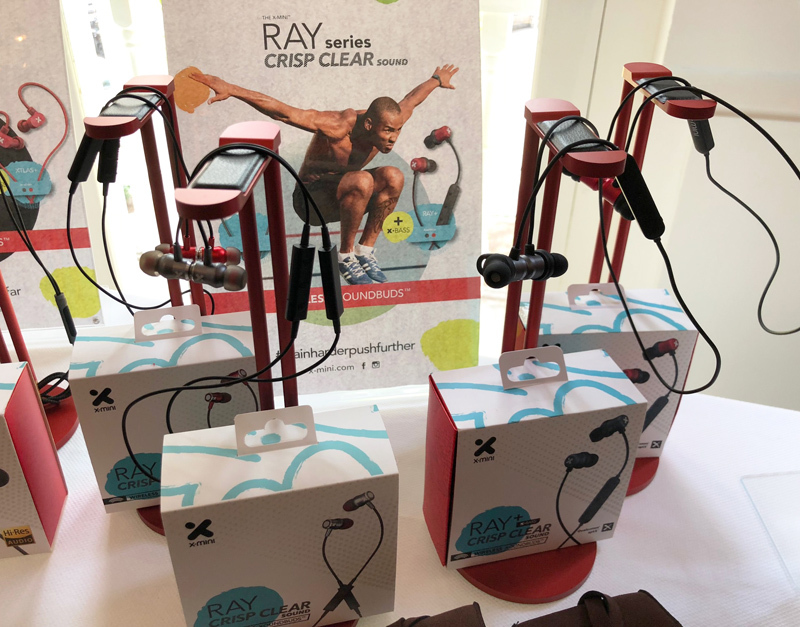 For fitness enthusiasts, X-mini is also launching the Ray Xoundbuds, fitness-oriented wireless buds which will retail for S$52.90, and have a magnetic power switch that lets you easily snap them together to switch them off, and pull them apart to switch them on. The Ray Xoundbuds are IPX4 sweat- and water-resistant, and offer up to 4 hours of playtime with a 2 hour recharge time. The Ray Xoundbuds also feature a universal three-button system and microphone. There's also the Ray+ Xoundbuds for S$79.90, which feature an IPX5 water-resistant coating, a magnetic secure clasp, which lets you securely snap the earbud cable around your neck for convenient access, and enhanced bass. Finally, X-mini is also launching the completely wireless Liberty Xoundpods. The left and the right earpods automatically connect to and disconnect from each other from your device, when you remove or return them to their charging dock case. In addition, each X-mini LIBERTY XOUNDPOD can work in either SinglePod or DualPod mode, as each side contains an independent microphone, enabling you to answer calls on both earpods, or one earpod only. 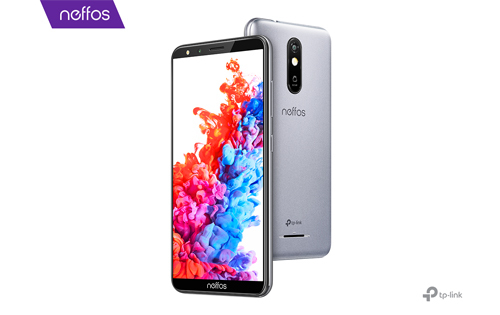 The X-mini LIBERTY is IPX4 splash-proof and offers continuous playback for up to 3.5 hours per charge. 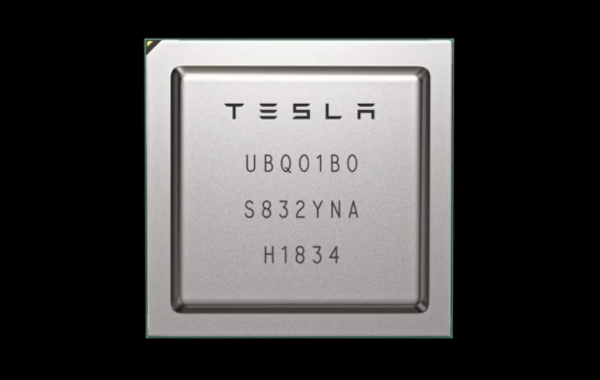 It also features a 6mm Dynamic Driver with a revolutionary Graphene coating that deliverssuperior and exceptional crisp, clear sound. Completely wireless earpods tend to be on the expensive end, but X-mini's Liberty Xoundpods will retail for just S$69.90!